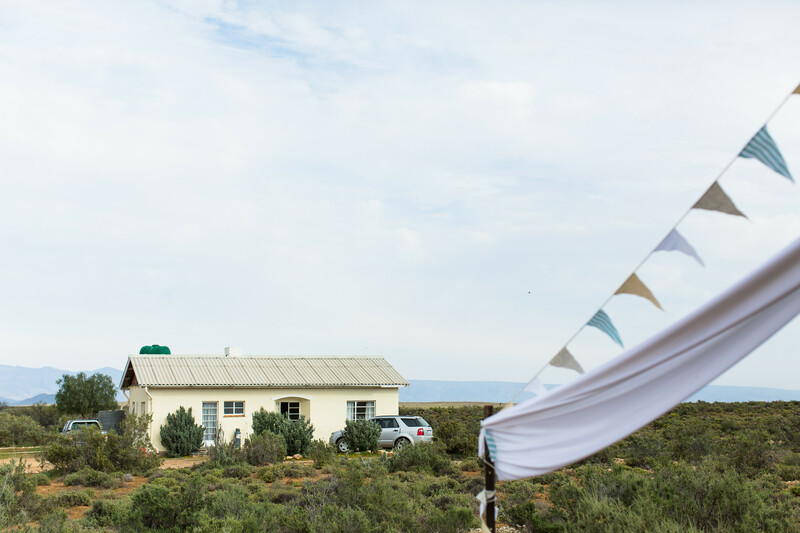 Sadawa Game Reserve is situated 70km outside Ceres in the beautiful Tankwa Karoo. 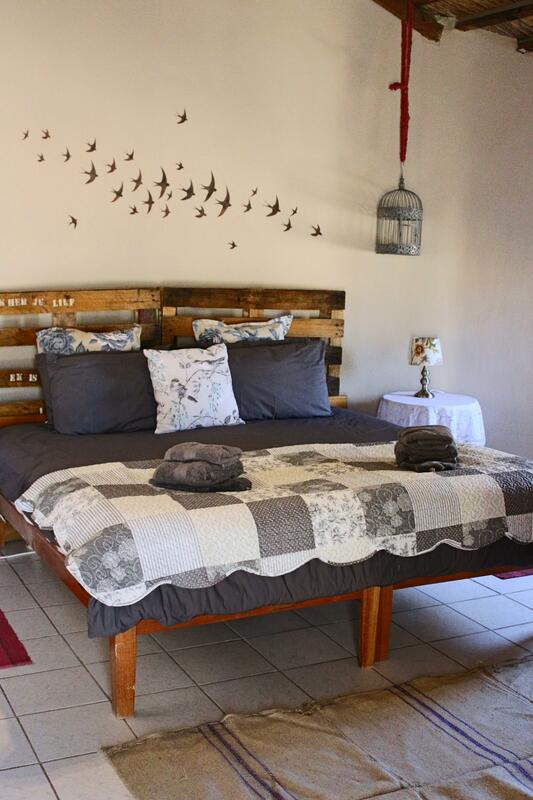 We offer a rustic and restful Karoo getaway at affordable prices. Come see wild game, gaze at the majestic night sky, discover unusual plants and insects, practice your photography skills, shoot on our shooting range and much more! All in the presence of a quiet, breathtaking landscape that will make the noise of city life drain away. The lodge comprises of seven chalets and one Karoo-style Hunter’s Cottage – Die Brak. Our chalets feature unique, rustic, vintage décor all with en-suite bathrooms and single or king-size beds. 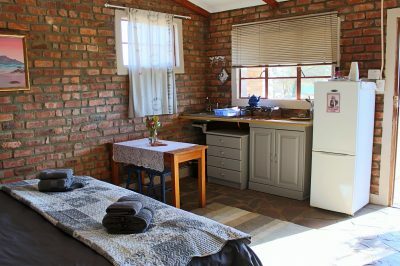 The self-catering chalets all have their own kitchenette with fridge, stove top and cookware as well as a private braai lapa. The standard chalets either book meals in our restaurant or make use of our large communal kitchen to prepare their own meals. They also have access to our shared braai facilities. 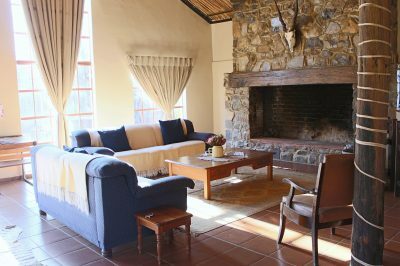 The lodge also offers guests free WiFi, Mtn reception and bar with DSTv. Die Brak hunter’s cottage is a three bedrooms self-catering cottage 8km from the main camp and is the true Karoo getaway! It has one bathroom, a fully equipped kitchen and a lapa with braai facilities. Here lies the true Karoo-experience as there is no electricity or internet access. Our Prices are per person and exclude meals. 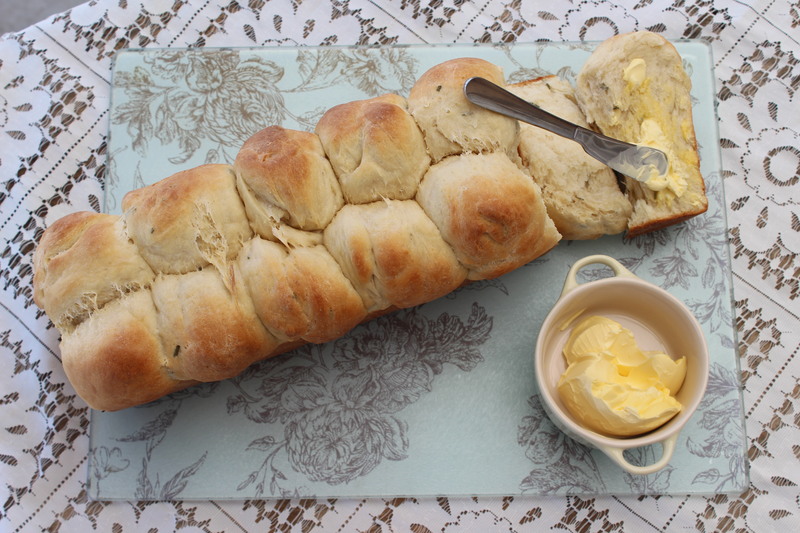 We have an on-site restaurant that serves breakfast and dinner upon prior arrangement. Visit our website for a full list of activities to partake in. Sadawa is not close to town, so we cannot stock up on fresh produce. We only buy what we need once per week (Wednesdays / Thursdays) when we go to town. If you would like to eat at our restaurant, you must book your meals in advance (on the latest the Wednesday morning before your visit). No meals will be prepared without prior arrangement with the staff.